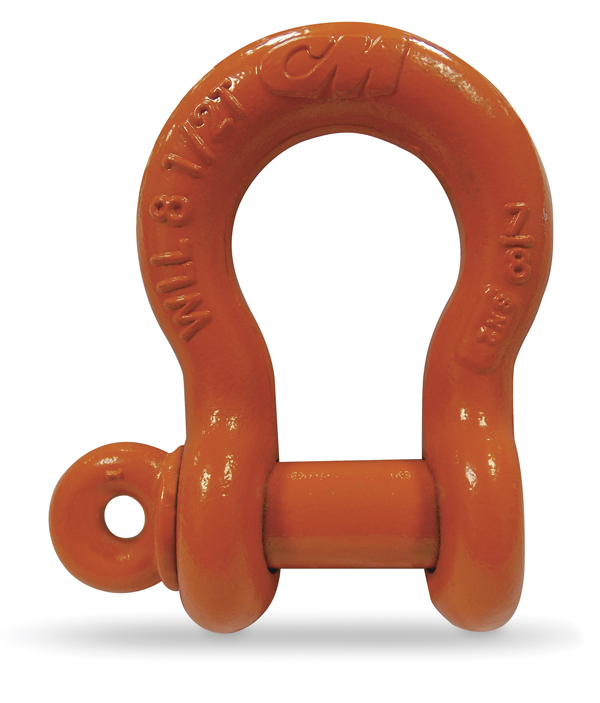 CM Super Strong Shackles are carbon-type shackles with strength ratings that are 17 to 50% stronger than comparable sized carbon shackles. 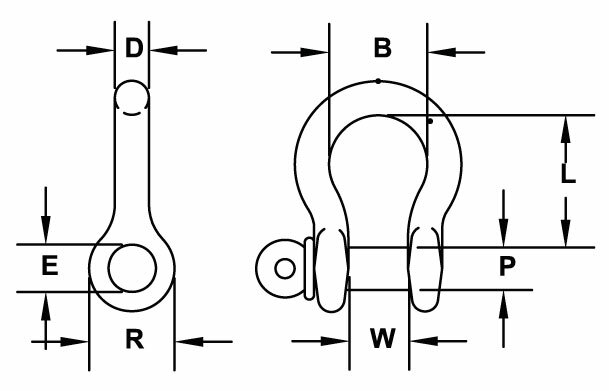 As a result, these shackles are designed with a 6:1 design factor. 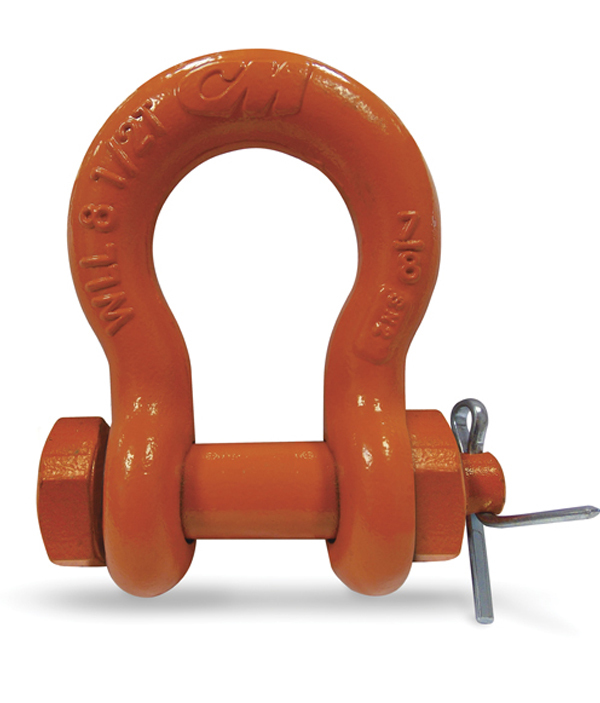 Anchor shackles can be side loaded or used for multiple connections. 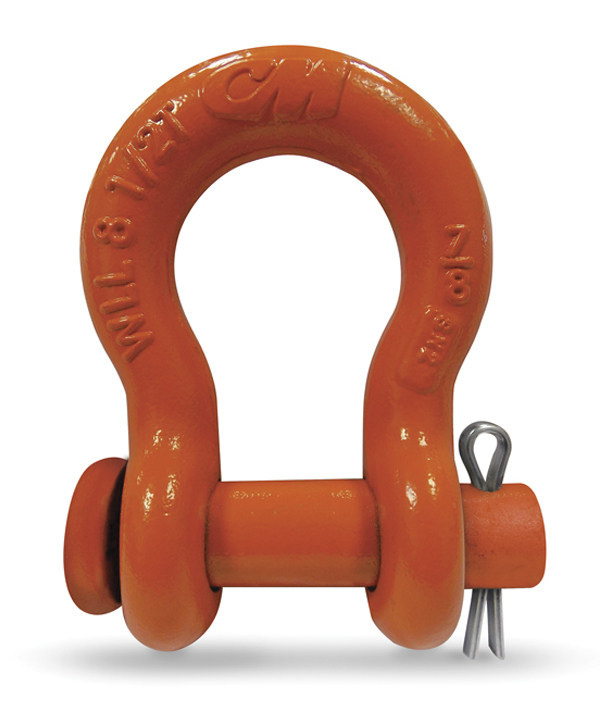 CM Smart ID RFID technology is available as an option on screw pin anchor shackles sizes 1/2″ to 1-3/4″ and bolt, nut & cotter shackles sizes 3/4″ to 1-3/4″.